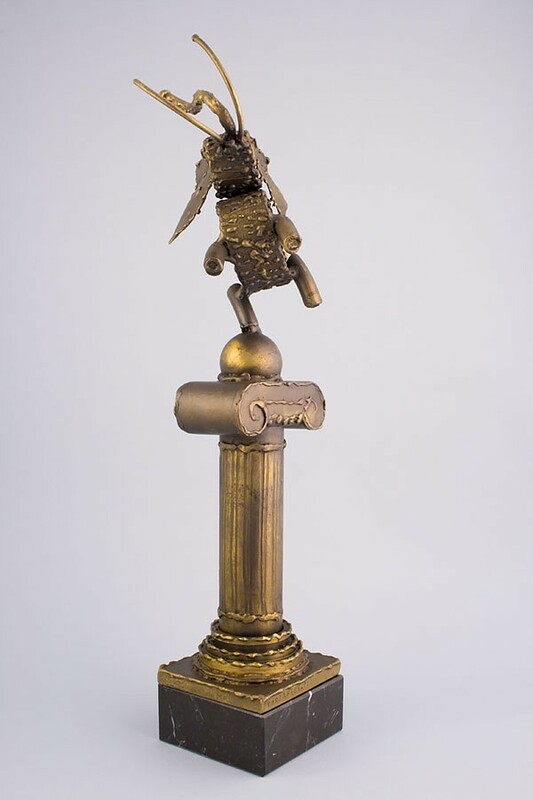 The Elephant Statuette: a unique combination of an ancient looking column with an elephant figure placed on its top. 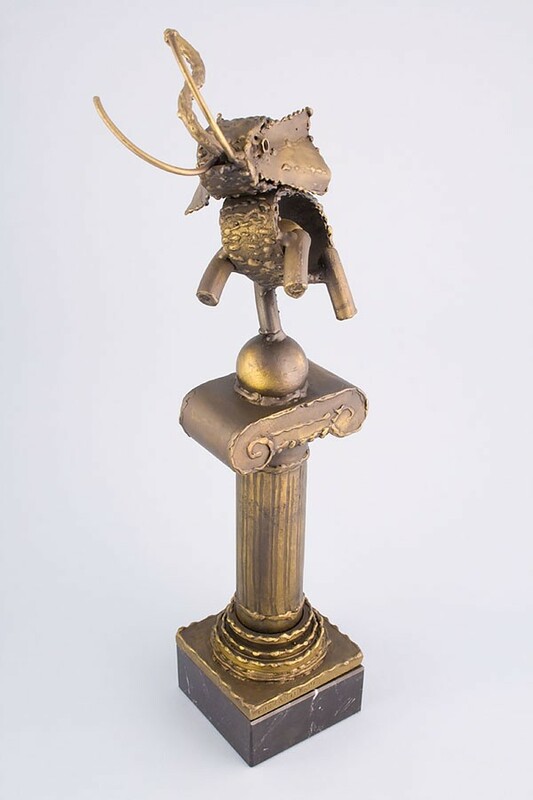 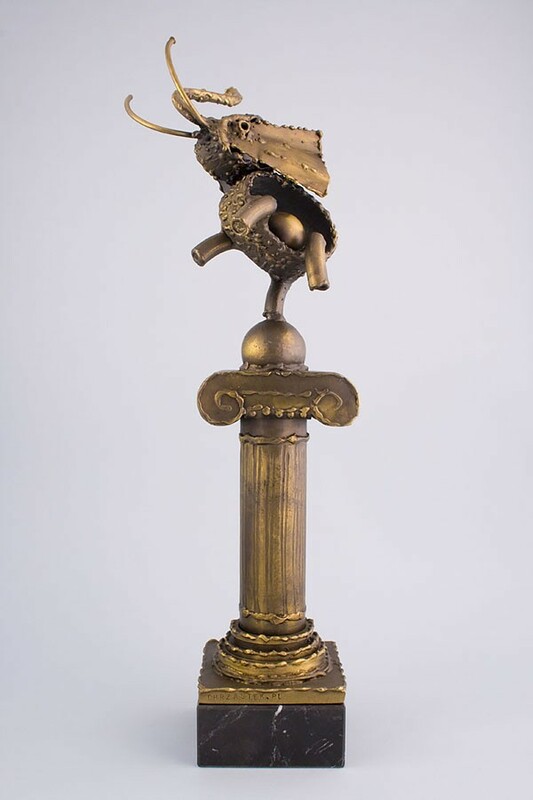 This original statuette evokes the world of fairy tales and myths, thus making it a perfect gift or trophy for children's festivals. 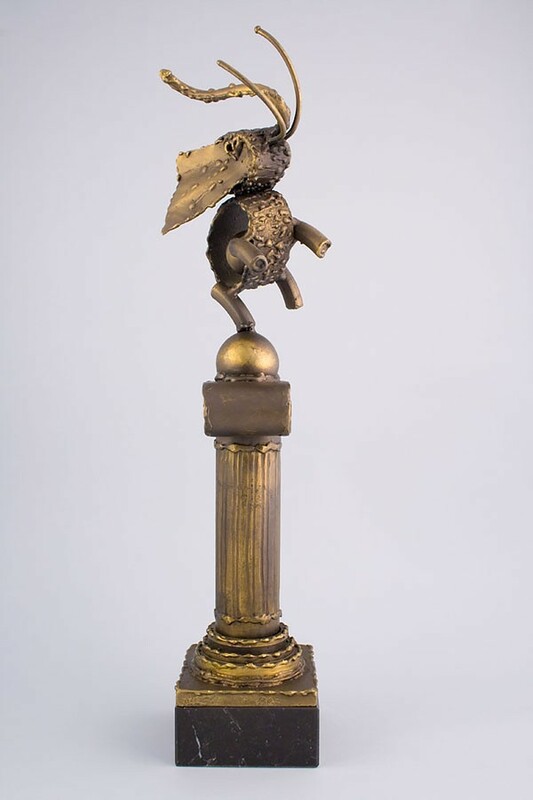 Can also be a suitable award for circus artists, who live a fairy tale of their own.